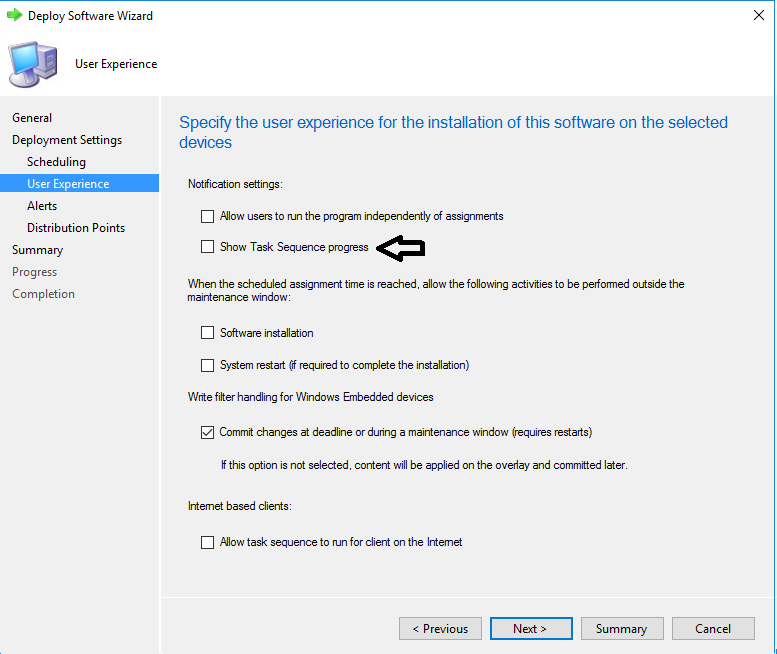 I found another forum(can’t find the link), where it was stated that the installation had to be run as a local admin on the machine. After some testing i could confirm the statement. The environment did’t not have configured the users to be local admin so i had to use a service account, and the only secure way of running in anther user context (that i know of) is running a task sequence. $DetectionError = "StartPrepDriver - OpenService Failed with error"
After the baseline has been imported we deploy it to a collection. 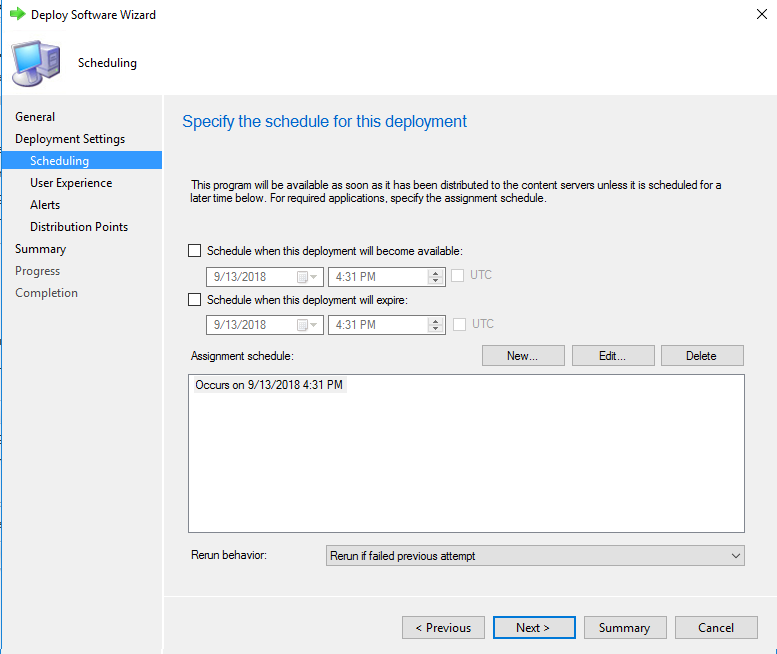 In this example I deploy it to ‘All Desktop and Server Clients’, you can choose the schedule as preferred. 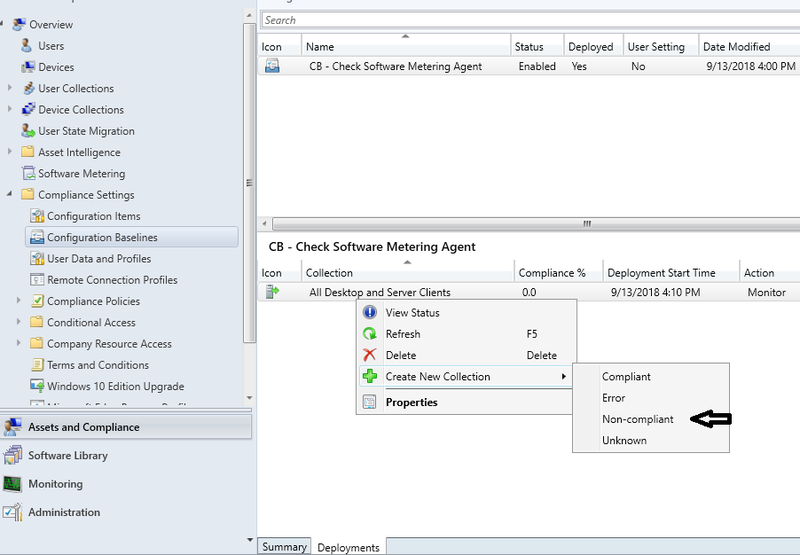 After that we create a collection based on the non-compliant clients from that deployment. Now we have a collection which includes all the broken clients. $TimeGenerated = "$(Get-Date -Format HH:mm:ss).$((Get-Date).Millisecond)+000"
Start-Process -FilePath "RUNDLL32.EXE" -ArgumentList "SETUPAPI.DLL,InstallHinfSection DefaultInstall 128 C:\WINDOWS\CCM\prepdrv.inf"
Create a simple package with no program, pointin at the location to the Set-PrepDriver location. 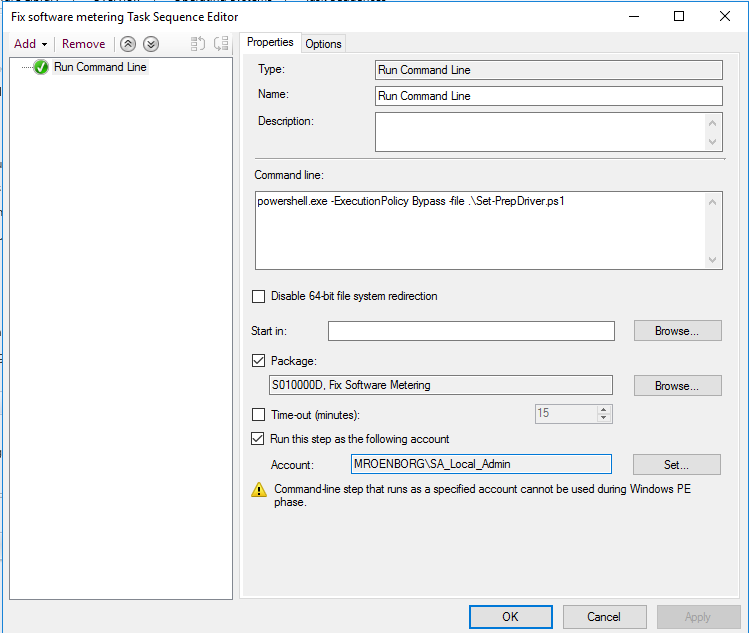 Create a custom Task Sequence with the ‘Run Command Line’ step running as the local admin service account. 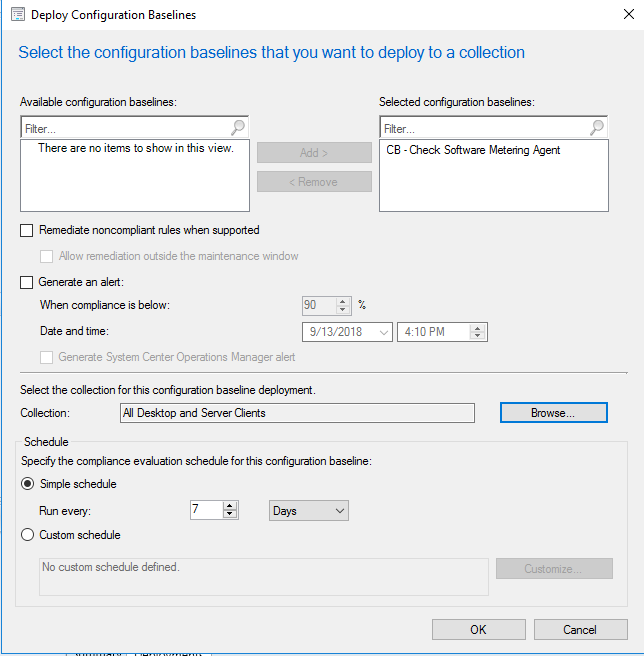 Deploy that task sequence to the collection created earlier. 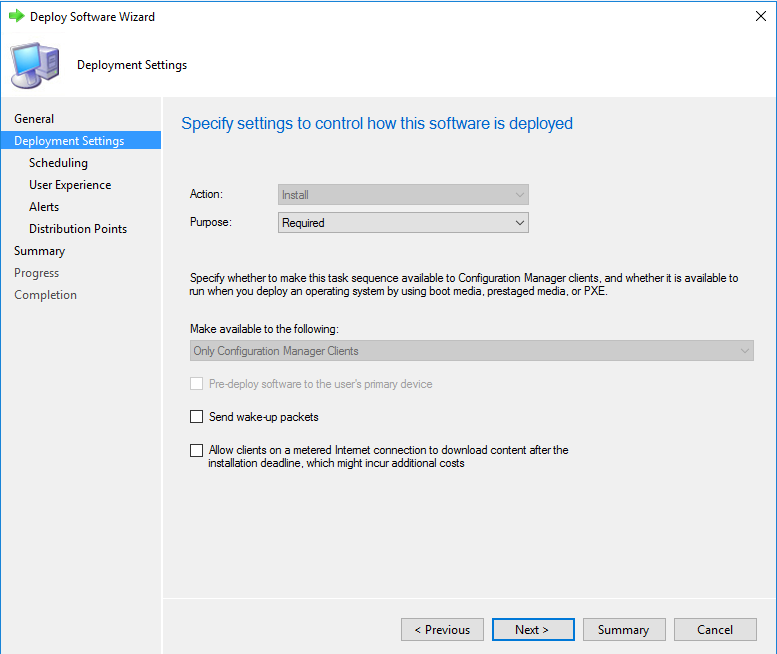 Specify the deployment setting as Required. 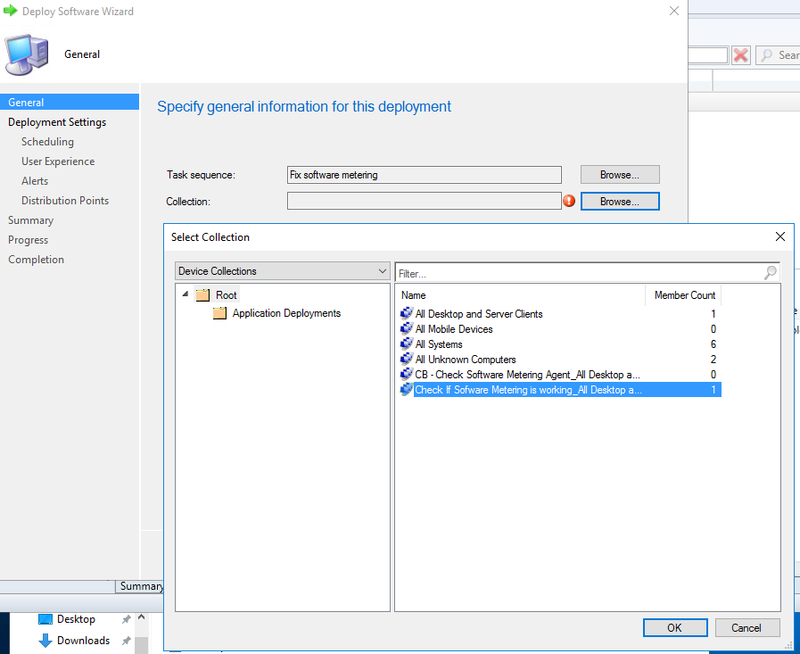 Specify the deployment setting to only rerun if failed previously. 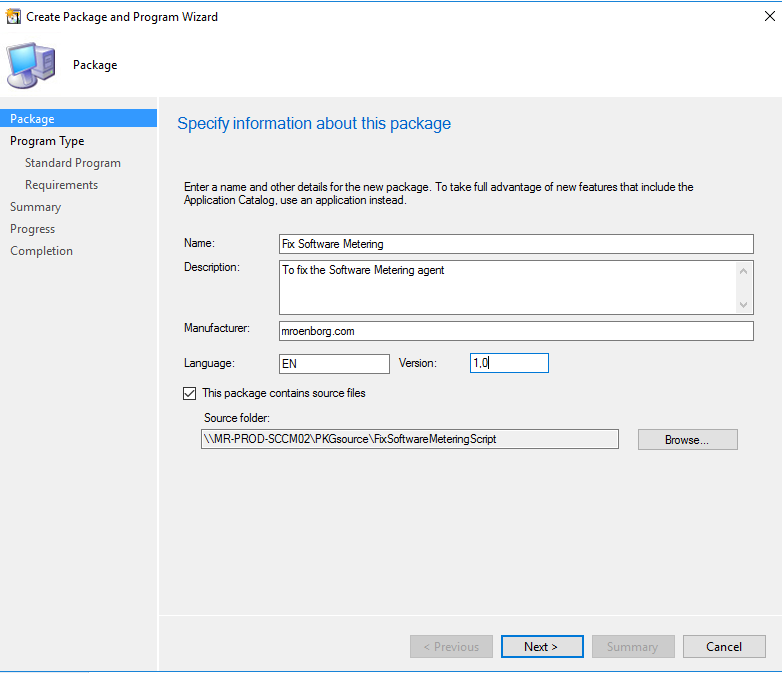 Specify the deployment setting to not show progress. 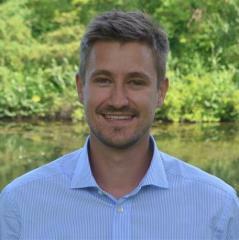 Run a machine policy update on the client and check the logs. The next time the Compliance Basline shedule is running the client object will be remove from the collection.